The total revenue of the sales added up to over $6.4 million. 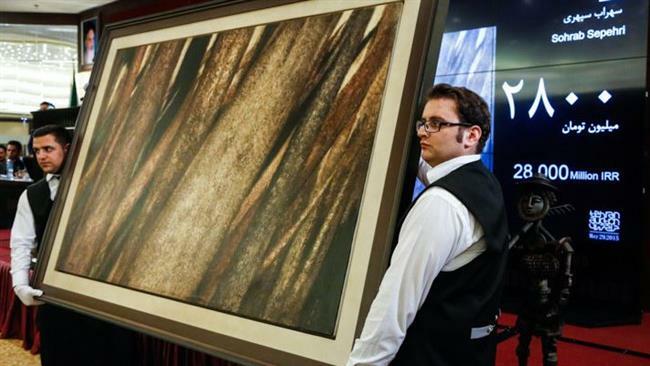 The fourth Tehran Auction has broken the all-time record of Iran’s art auctions thanks to the sale of a painting by renowned Iranian poet Sohrab Sepehri for over $845,000, which brought the total revenue of the sales to over $6.4 million. The 4th round of the event, dubbed Modern and Contemporary Iranian Art Auction, was hosted by actor Reza Kianian in Tehran on Friday.